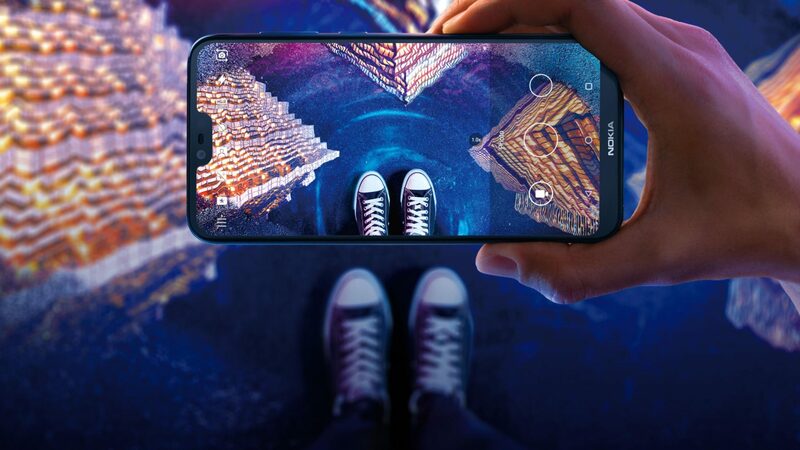 If there is one Nokia device that everyone wants to launch globally, then it is the Nokia X6 that was launched in China a couple of months back. It is a superb mid-range phone, featuring the Snapdragon 636, a 19:9 display, glass and metal design, dual cameras and more. As expected, the company announced the global version of the X6 today, the Nokia 6.1 Plus. The phone was launched in Hong Kong, and we can expect it to come to the other markets pretty soon. 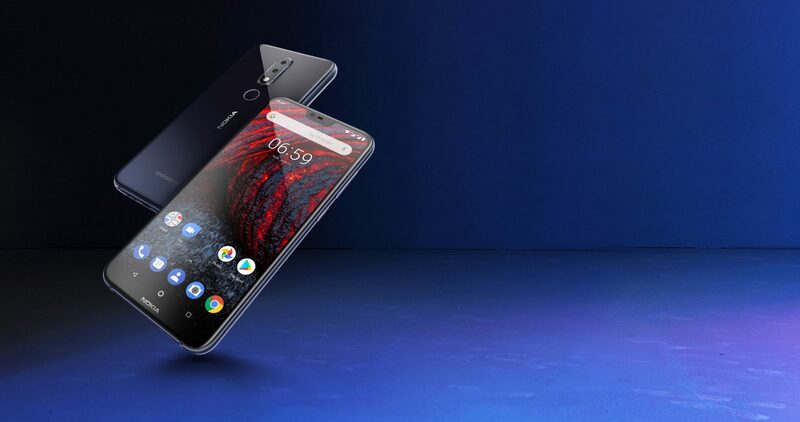 In fact, there are reports that after Hong Kong, the company is going to launch the Nokia 6.1 Plus in Taiwan. One of the things that make the Nokia 6.1 Plus different from the X6 is the Android One branding. It is not something new since we know that Nokia launches all its Android devices outside China under the Android One program. Also, HMD Global decided to ditch NFC on the 6.1 Plus, which is present on the X6. Finally, only the 4GB RAM variant with 64GB storage was launched in Hong Kong, and we doubt if the 6GB variant is making it into the global market. As for the design, the 6.1 Plus looks beautiful with glass on the front as well as the rear and an aluminum alloy metal frame all around. The company says that over 93% of the outer body is made up of glass. 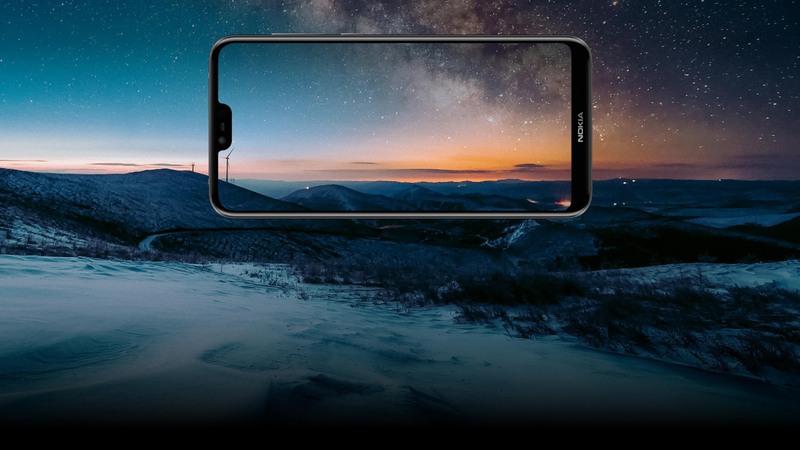 In case you don’t know, the Nokia X6 is the first smartphone from the company that features a notch on top of the display. This notch, however, is way smaller than what we have on the Nokia X5. There are on-screen buttons, and the bottom chin has the Nokia branding. On the rear, the phone has a dual camera setup and below that is the fingerprint scanner. It is a good thing that Nokia didn’t try to follow other smartphone companies by adding a vertical dual camera setup like the iPhone X. There is also ‘Android One’ branding on the bottom rear. The Nokia 6.1 Plus doesn’t skip on any port as it has the USB Type-C port placed on the bottom and the 3.5mm headphone jack on the top. Other Features – Bluetooth 5.0, Dual SIM, LTE Cat. 4, etc. 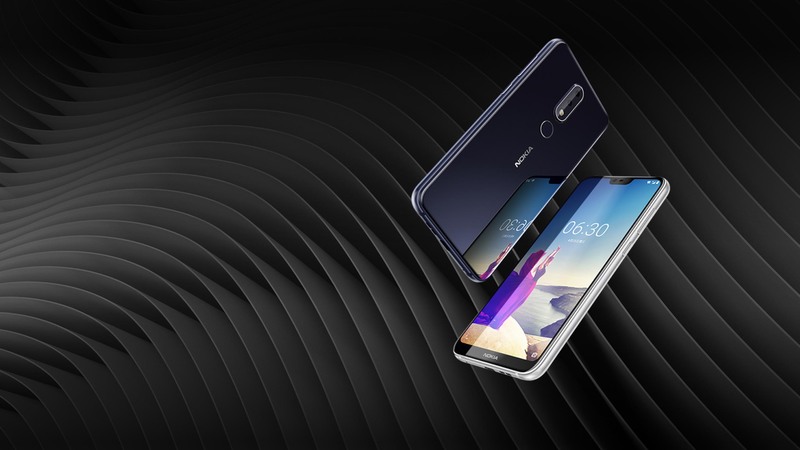 The Nokia 6.1 Plus was announced in Hong Kong at a price of 2,288 HKD that translates to about $290 or Rs 20,000. This is surely not the price at which we expect the phone to launch globally since it is slightly higher than the Chinese pricing. We hope that Nokia will launch the phone in other markets at a slightly lower price than the price for Hong Kong.